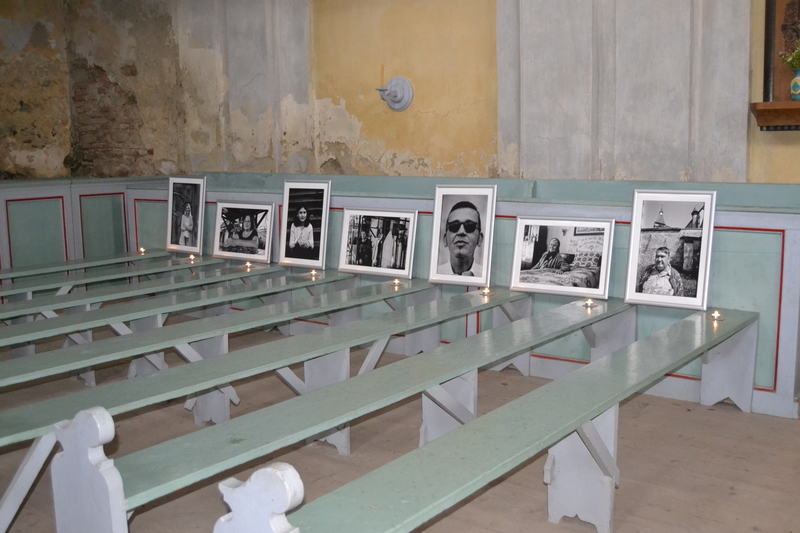 On Sunday, July 8, 2018, the ceremonial opening of the exhibition of photographer Thomas Duffé (Hamburg, Germany) took place in Hamba. 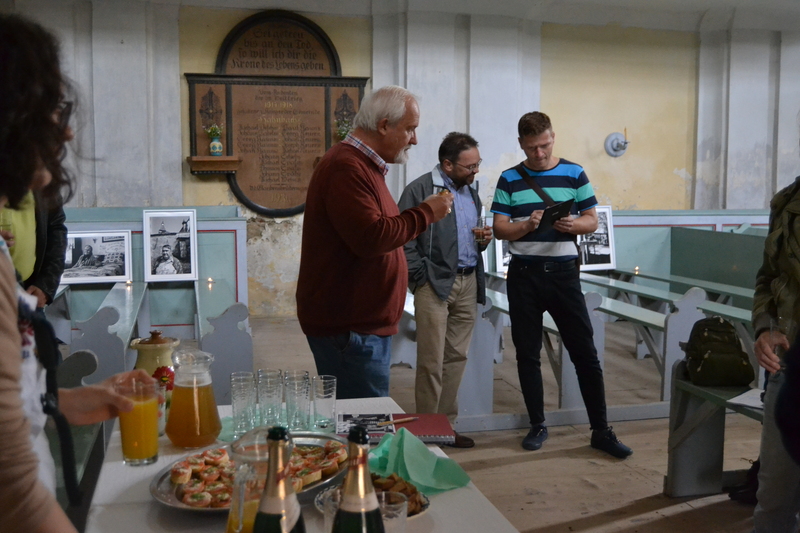 The pictures could be admired for the first time in the fortified church with honey-bread, honey-lemonade and salmon slices. 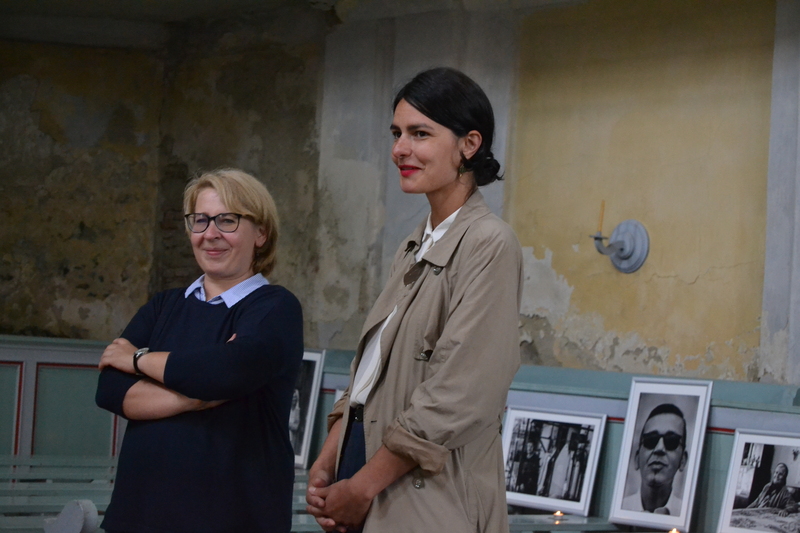 Pia Ionescu-Liehn, the former ifa cultural manager of the German Democratic Forum Sibiu, who had initiated the photo project during her time as cultural manager, was also present at the opening. 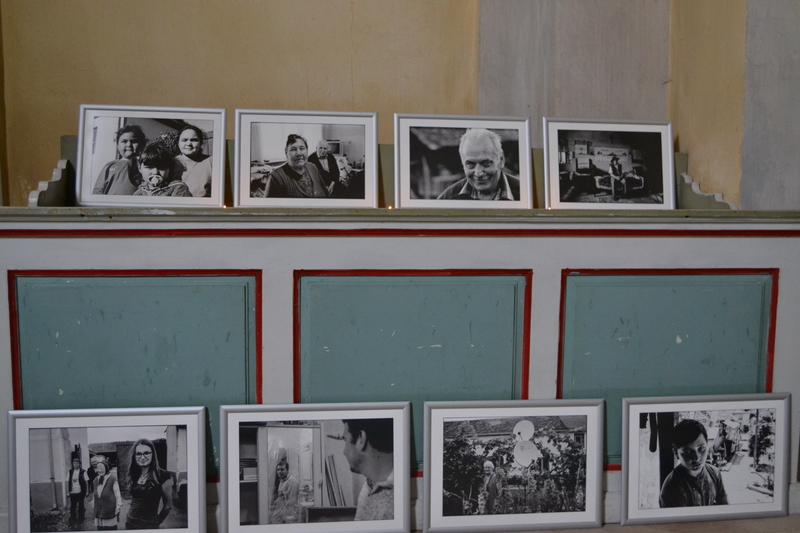 In her greeting, she talked about the genesis of the photos. 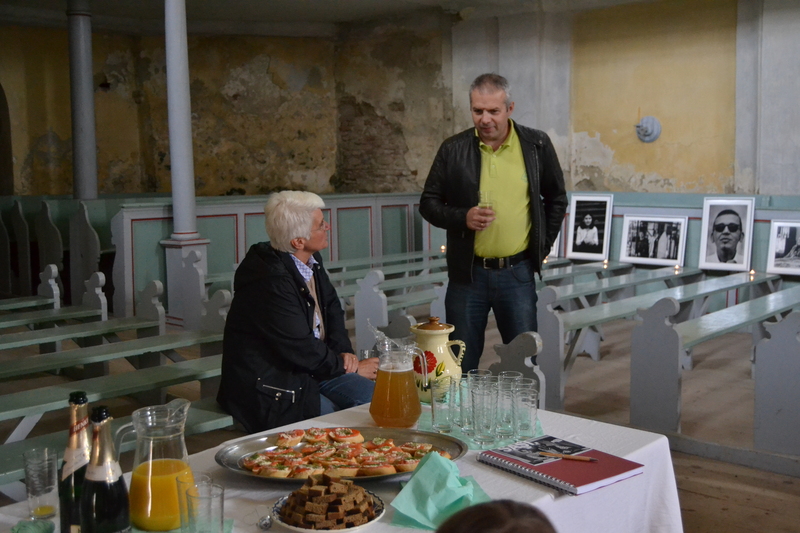 The project to exhibit the black and white prints is the result of a joint effort between the Fortified Churches Foundation and the German Democratic Forum Sibiu. 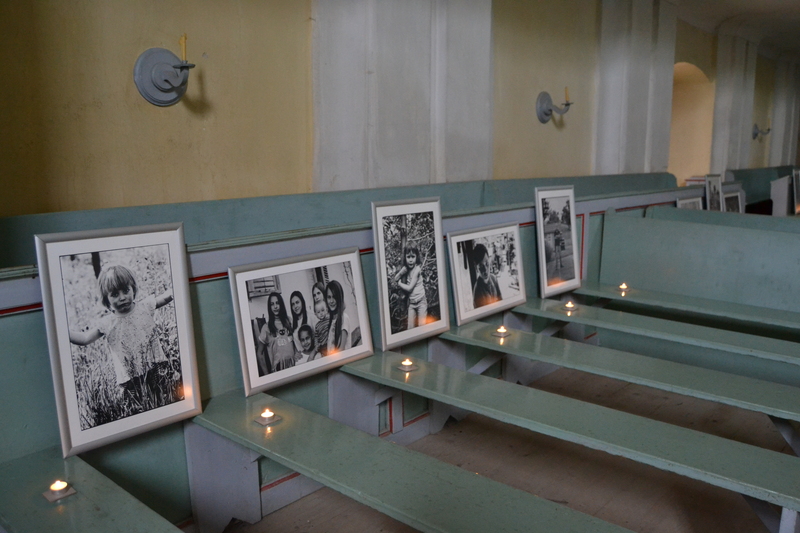 From now on the exhibition can be seen permanently in the church of Hamba.